Alireza Panahian was born in Tehran in 1965 AD. He started studying in the Howzah (Islamic Religious Seminary) in Qom when he was a young man. He continued his studies to the higher levels of the Howzah in Qom. His expertise in the religious sciences is in the fields of education and ethics. However, since he was interested in studying and knowing more about the human being, he studied psychology and western philosophy for a while too. It has been more than 20 years that Panahian is busy teaching and speaking for young people, university students, and the most highly educated as one of the most popular speakers. For example, during the first 10 days of the month of Muharram, about twenty thousand young people, university students, and university professors listen to his speeches in the Imam Sadiq (a) University every day. He has held various responsibilities over time. 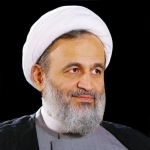 Currently, he has established the â��Dar al-Hikmah Seminaryâ�� in Tehran, Iran and has been busy in training students there. Who are we? We are a group of people who are interested in Mr. Panahianâ��s speeches. We have officially established the â��Bayan Manavi Instituteâ�� over time in order to publish his speeches. Our activities include: researching on the topics of his discussions, preparing video clips and posters from his speeches, publishing his speeches in different formats, and translating them to other languages. Why did we start translating? On the one hand, people were asking for the translation of Mr. Panahianâ��s speeches, and on the other hand, his speeches were useful and practical. These speeches could be suitable for people throughout the world and they could benefit from them. Therefore, we made the decision to begin translating his speeches. Currently, his words are being translated into English, Arabic, Urdu, Turkish and French. 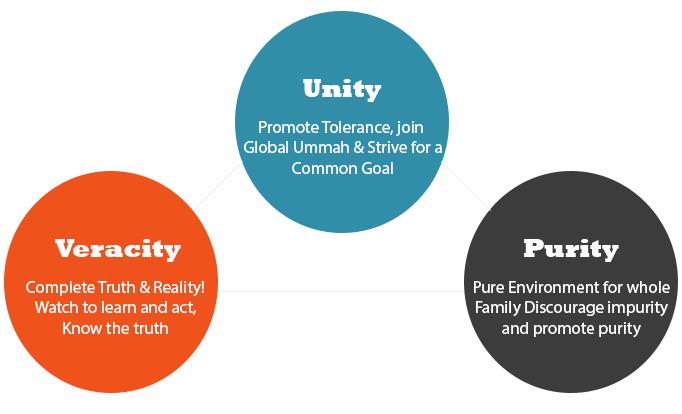 We believe that Islam is an innate religion. It can create a new discussion in todayâ��s world, which is beyond differences, nationalities and languages. For this reason, we chose our goal to be publishing the Household of the Prophetâ��s (â��a) teachings through the speeches of Mr. Panahian. And on this path, we need everyoneâ��s prayers!